Your vehicle is a major investment. Next to your home, it is probably the biggest investment you may ever make. 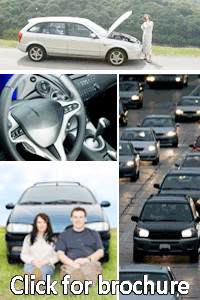 That is why purchasing mechanical breakdown protection from Old Republic Insured Automotive Services is a wise choice. An Old Republic Extended Protection Plan can help ensure that the investment in your vehicle is protected, and reduces the possibility of out-of pocket expenses that arise from mechanical and electrical repairs that occur when your vehicle suffers an unexpected mechanical failure. Contact a Southwest Oklahoma FCU loan counselor about an Old Republic Insured Automotive Services warranty for your vehicle today! ORIAS Plans Offer a Direct Relationship with the Insurance Company – There is No Third Party Administrator! for more information on ORIAS.